Hanabi Technology is a small and growing team of IT Professionals dedicated to the SAP Workflow product. Our consultants have been in the IT business for decades, and first started working with SAP products in 1997. All Hanabi Technology consultants are SAP-certified and are University IT graduates of the highest calibre. Apart from Workflow expertise, they are also proficient ABAP programmers, with experience across most R/3 modules. We particularly know our way around the PSCD / FICA / TRM modules. While our company is based in Brisbane, Australia, our consultants regularly live and work all over the world. We currently specialise in remote consulting and support as it is easily the most cost-efficient and time-efficient method of doing so. We have provided consulting services in Australia, England, Aruba, Vietnam, Sweden, Scotland, Gabon, The Netherlands, Canada and Luxembourg. Given remote access, we can support any company, in any location in the world, almost immediately! 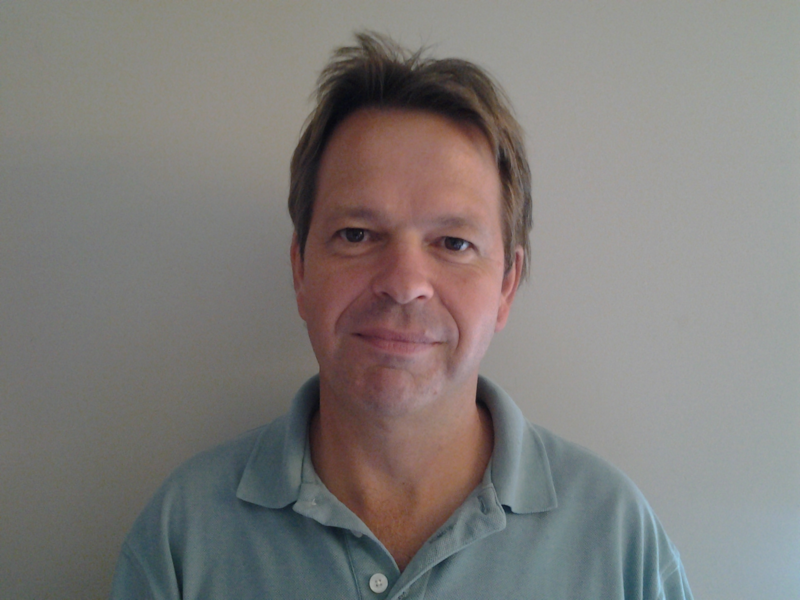 Paul Bakker is a director of Hanabi Technology Pty. Ltd. He has over 15 years’ experience as a technical SAP consultant, working for clients as diverse as the Office of State Revenue (Queensland, Australia), Ericsson (Sweden), Departamento di Impuesto (Aruba) and Bose (Netherlands). 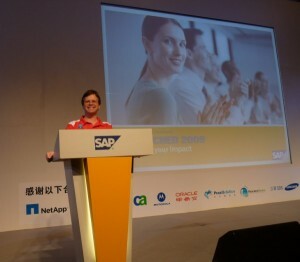 Before finding his way into SAP, Paul worked as a webmaster in Gabon and as a robot scientist in Japan. He also used to pack groceries and sell newspapers. Paul has a Ph.D. in Computer Science and Psychology from the University of Queensland, Australia. 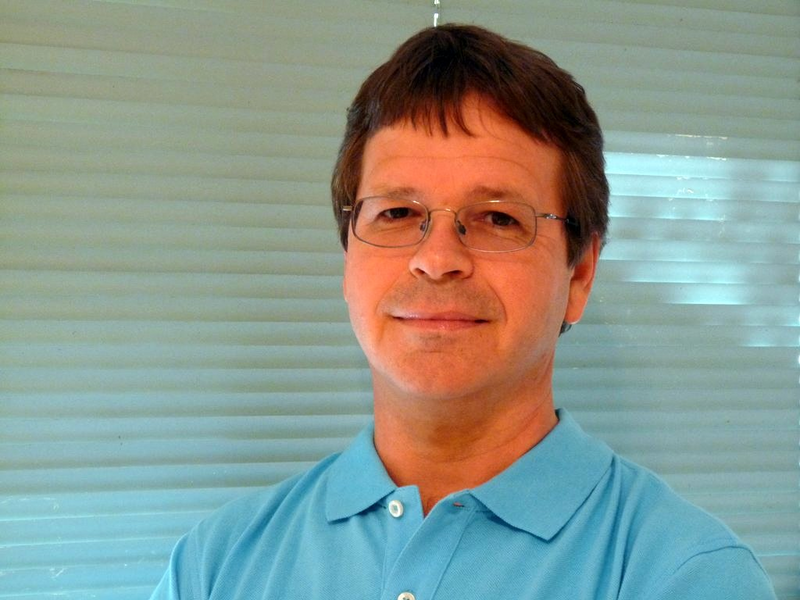 Rick Bakker is a Senior SAP Developer. He took his first SAP certification exam almost a generation ago. Rick has a Computer Science degree from the University of Queensland, Australia. He has worked for pharmaceutical, telecommunications, utility, airline, chemical, mining and oil companies, as well as government agencies, in places as far-flung as Africa, England, the Caribbean, the Netherlands and Australia. Rick likes to spend time on the Big Island of Hawaii between assignments.